Gourmet Breakfast, Friendly Hosts, Period décor…. What more could you ask for? 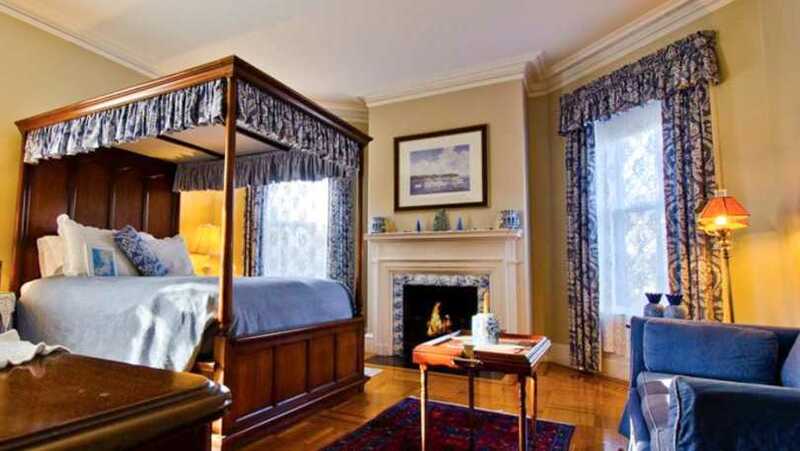 Affordable luxury combined with home-style hospitality, charm, beauty, and romance; this stately Victorian mansion will delight and transport you back in time. 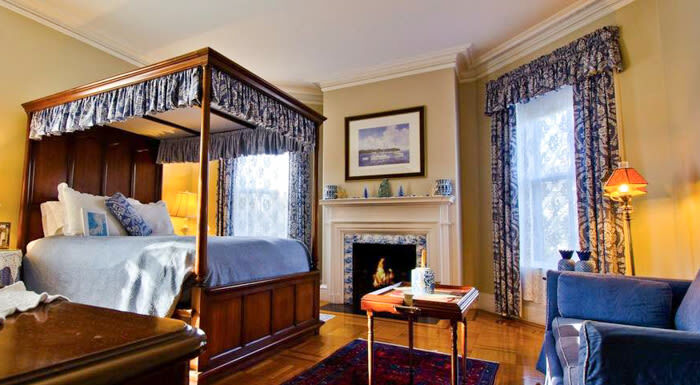 Architect’s Inn offers Off Street Parking, In-Room Massages, Mansion Tickets, Boat Tours, Expert Concierge and more.